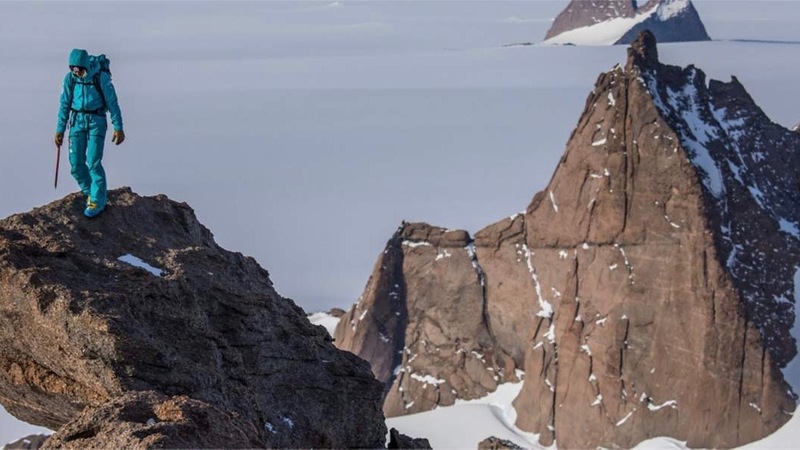 Alterra Mountain Company and The North Face announce 5-year alliance. After a few years of struggling, The North Face has bounced back with some impressive numbers. 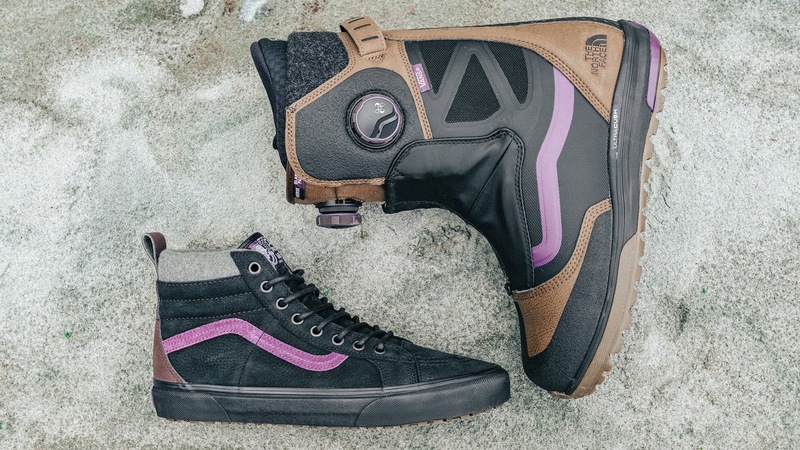 The brands team up to launch FlashDry technology on Verse snowboard boot. The new location is in Denver’s Lower Downtown district. 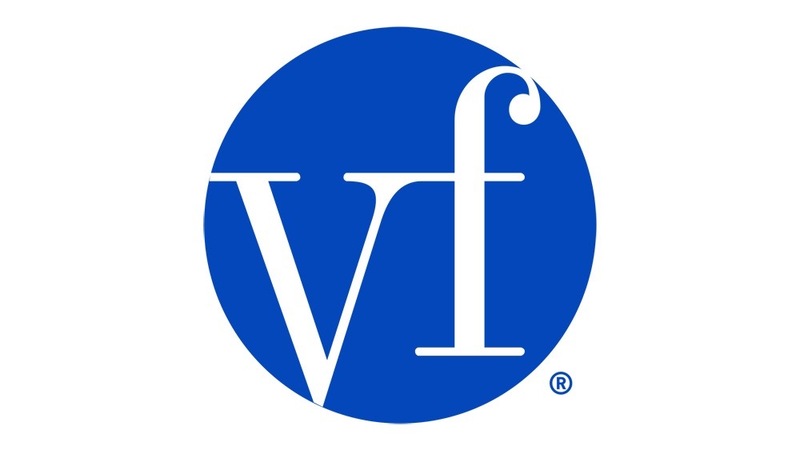 Lots of VF employees will be faced with relocation decisions soon after VF announced several major changes this morning. 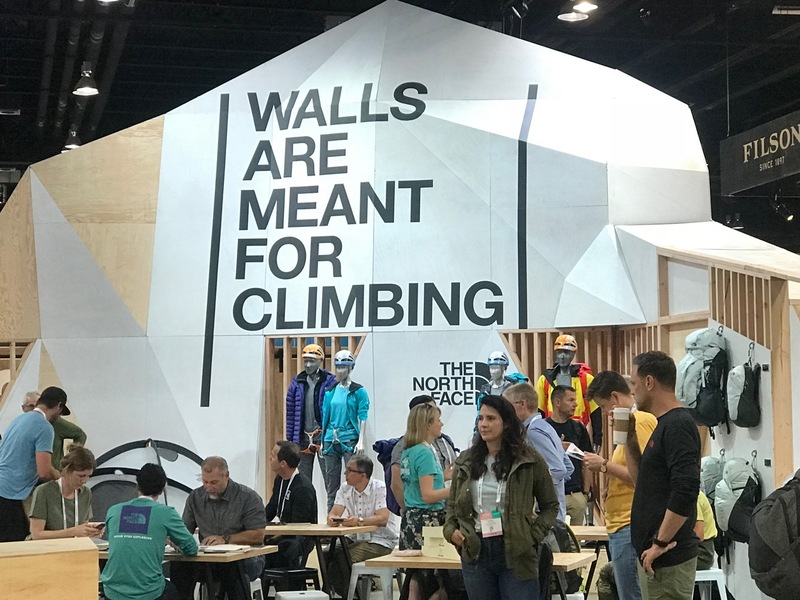 The appointments at The North Face and Smartwool brands are effective immediately. 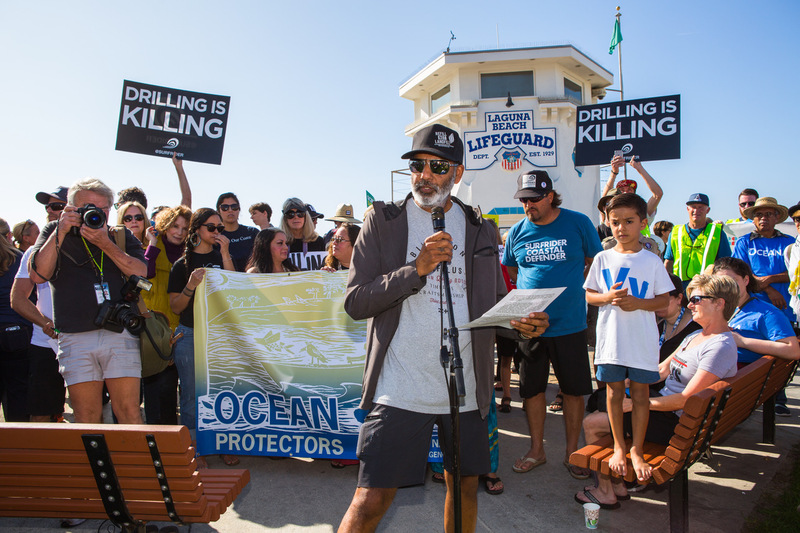 The prestigious award will be presented at Camber Outdoors Keynote at Outdoor Retailer 2018.